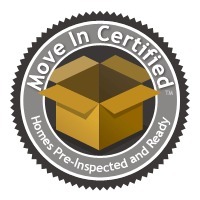 Pre Listing Inspections – Brian Persons Front Range Home Inspections Ltd. I offer Pre listing or sellers inspections as well. As a bonus I include basic aerial photos as well ($80 value).